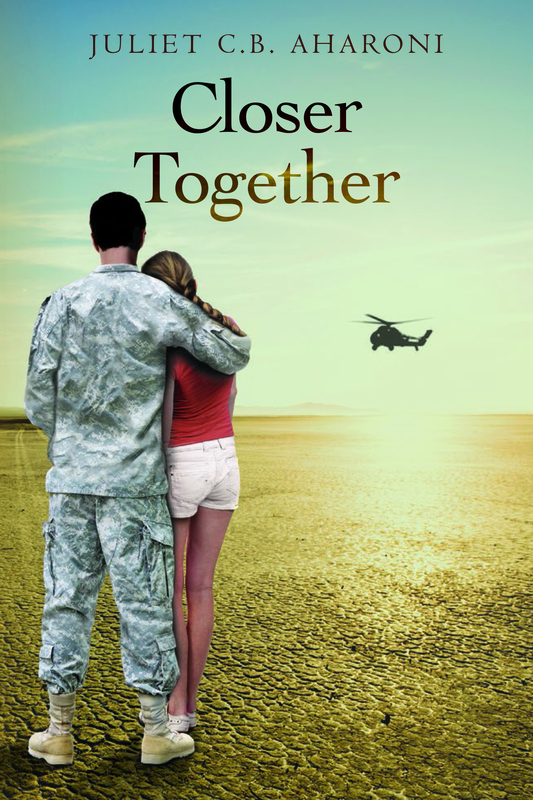 A New Adult novel, CLOSER TOGETHER is available on Amazon. The setting is on an air force base in the desert. CLOSER TOGETHER is a captivating romance novel that includes fascinating background environments and compelling characters. The main love story of the novel, between the already married Rosalind and Eyal, is especially interesting. The way they are so connected physically but so distant in their emotional approaches to love drives the story forward, and it’s a real triumph when they arrive together in the United States at the end with both of them having ceded some ground to the other. The secondary and supporting characters are also well realized on the page. The turn of Renate’s character from harmless gossip to cruel villain is a particular delight, and it was surprising realizing what was happening with her character as the story unfolded. Other great characters include Safi, Nimrod, and Eli, whose losses in the novel really inspire sympathy. Even characters with less development, like Debbie or Ofer, manage to really come alive in their dialogues with the main characters. Readers will appreciate the many facets and the many kinds of people the air force base houses. The characters in the novel are compelling and human—particularly Rosalind, with whom readers will spend the bulk of their time. The story itself is very interesting, particularly the moments of excitement that occur during the attacks on Safi and during the group’s excursion. There’s plenty of pathos and drama as well, with Eli’s shocking death being a very hard blow that readers will feel deeply. This book is very interesting and engaging, and I think many people will delight in it.